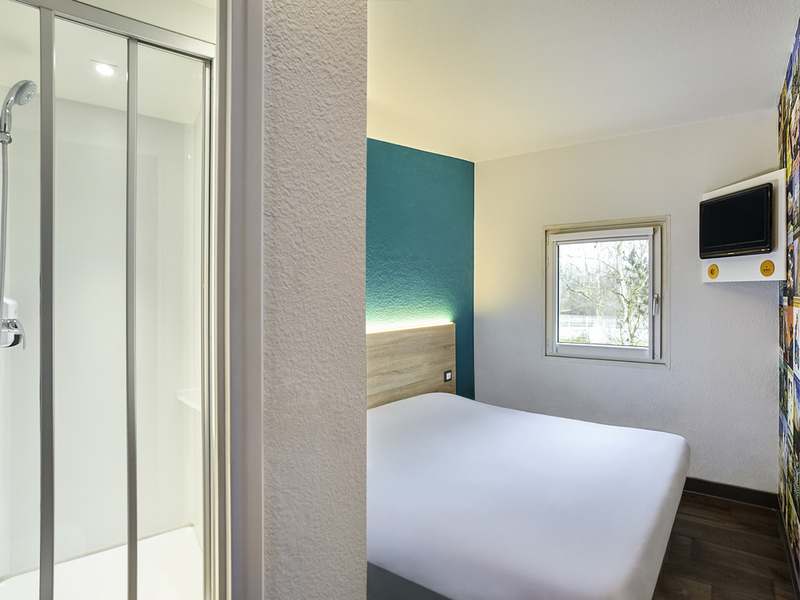 In the city of violets, famous for its mild climate and friendly locals, the hotelF1 Toulouse Aéroport offers CABRIO (private bathroom) and TANDEM rooms at budget prices: the perfect base if you're heading to the airport, aeronautical area or city center and Place du Capitole. Air-conditioned rooms with free WIFI, private car park and unlimited buffet breakfast. Our new "ontheroad" concept is here! Come and discover our renovated hotel.